The historic operator, Metrovías, owned by the Roggio Group, did what it could with that it had. But now Mayor Horacio Rodríguez Larreta's City government wants more. 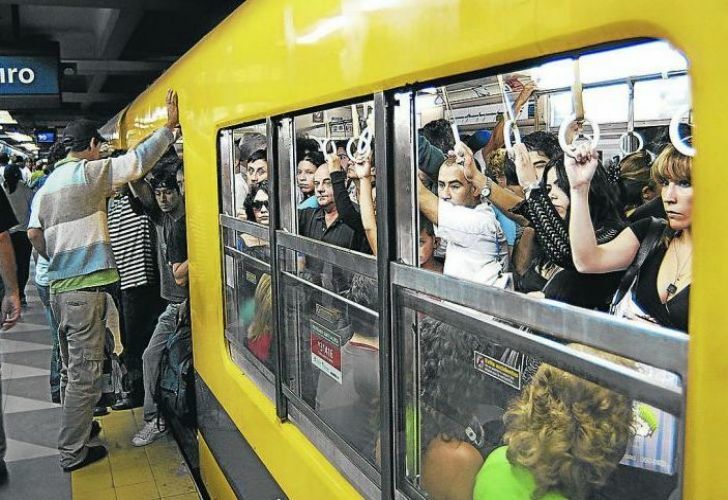 A silent battle for the tender to operate Buenos Aires' subte underground transport network is finally starting to boil to the surface. On the Mayor's explicit instructions, City officials went searching for the biggest names in the world. He also clarified that prospective bidders would not have to be associated with a local company - a particularly important point, given recent allegations of corruption in public-private endeavours stemming from the so-called "notebooks of corruption" scandal. For Rodríguez Larreta and President Macri's PRO party, the chance to be seen alongside a French, English or German company as a new partner for the subte would earn it points ahead of the October elections. But it would also bolster attempts at integrating Argentina with the rest of the world. There are three alliances currently fighting for the contract, which will grant the winner control of the subte for 12 years with the possibility of a three-year extension. Metrovías is partnering with German firm Deutsche Bahn for technical support. Helport, which is part of Argentine businessman Eduardo Eurnekian's empire, is associated with French firm Keolis. And RATP, the operator of París' Metro is the only bidder with no local associate. Aldo Roggio and Eurnekian are both enveloped in the notebooks scandal. This would seemingly give RATP some advantage, if it were not for the fact that French firm Alstom is poised to provide the firm's technical support. Alstom was involved in the failed bullet train initiative of former president Cristina Fernández de Kirchner. In 2008, it signed a contract for US$ 1 million with Caesa, a company owned by Manuel Vázquez, the frontman of disgraced former Transport Minister, Ricardo Jaime. Two French employees of the firm were indicted in that case, with both acquitted because of an expired statute of limitations. The timeframe for the tender process is not entirely clear. 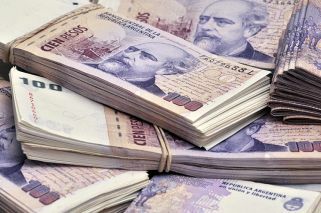 Its formula is based on the bidder's technical offering (10 percent), its business plan (24 percent) and the price is will charge the City's firm Subterráneos de Buenos Aires (60 percent). City Transport Minister Franco Moccia told this journalist that the "know-how" of an international operator with experiencing managing old systems like the subte's, is crucial. The City is also interested, he said, in a future of driverless formations, as well as the investment strategy of each prospective operator. The viability of each technical and economic proposal will be determined by a team at the Metropolitan Transport Authority of Barcelona and Argentina's University of San Martín. The winner could be announced in July or August, with the transition period beginning in September. Metrovías' current contract ends on December 31.